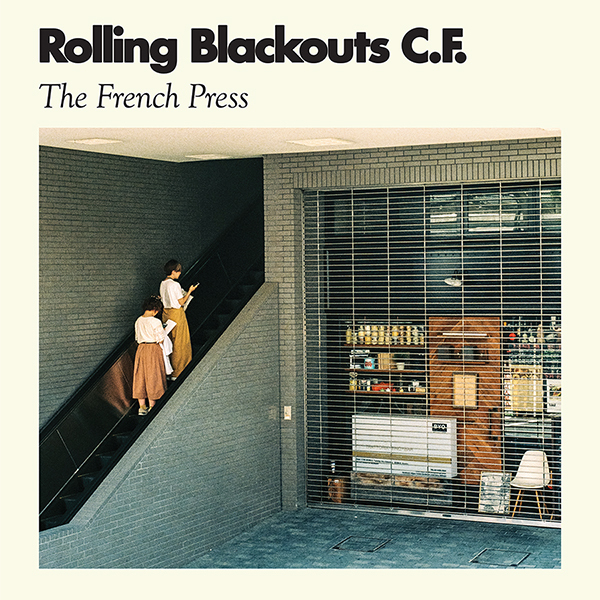 Today, Rolling Blackouts C.F. 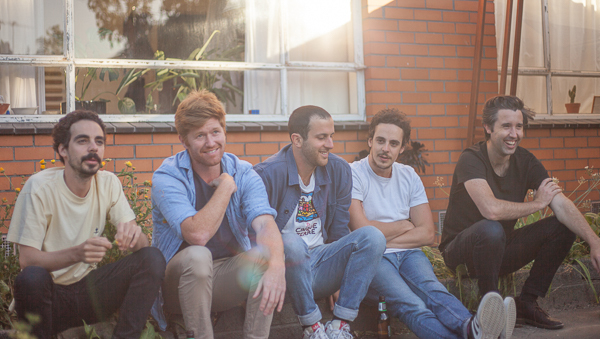 (or Rolling Blackouts Coastal Fever to their mothers) share the new video to the title track of their upcoming EP - and Sub Pop debut - ”The French Press,” out March 10th. The band will shortly be making their first landfall in the States as well, presumably after a 4-month journey by ocean freighter. “The French Press” EP will be available on vinyl, CD and of course digitally. Preorder is on now via this here link.